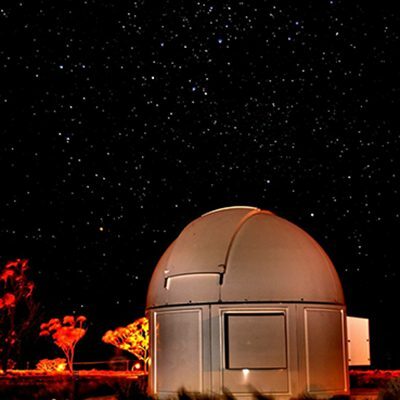 Only an hours drive from Andamooka, the Woomera Baker Observatory has a 3.5m purpose-built fiberglass dome housing a 14” computer-controlled Schmidt-Cassegrain telescope. Run by volunteers and open on Friday evenings from about 8:30pm till late. Check their Facebook page for up to date opening hours. As stargazing is reliant on the weather it’s always a good idea to check.